Parents often ask if students should prepare for the Preparatory Theory Exam. My answer – yes, absolutely and most definitely! I am passionate about students completing this exam. Why? 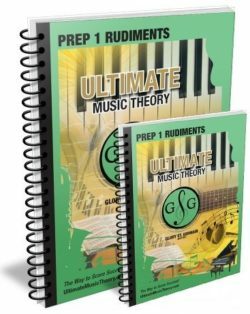 When a student completes the Prep 1 and Prep 2 Rudiments Workbooks and the 2 Exam Books, the Preparatory Theory Exam will be easy. Guaranteed. When the exam is easy, the student will feel like they can do it and they won’t hesitate to continue with future theory exams. When a student feels that they can do it, they create a foundation of self-confidence that will build throughout their life time. In a previous Blog – “Preparatory Rudiments Exam – Kid’s Perspective”, student Braeden Gallacher shared ideas to help prepare students for a successful preparatory theory exam experience. After writing his exam (and leaving the Hall with the biggest smile on his face), I asked Braeden to write how he felt about his Preparatory Theory Exam Experience. “Before the exam I studied to ensure my success. I focused on the practice questions on which I had made mistakes. Going into the examination room, I was a little nervous, but I knew that I had studied so it helped. When I started writing, I quickly realized that the questions were not difficult and that I was ready. DO NOT let anyone scare you by saying that it is hard because it is NOT! It is easier than the practice exams. Braeden’s mother Pascale provided this insight into the preparatory theory exam experience from a parent’s perspective. 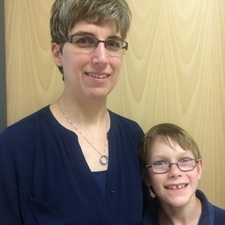 “It was exciting to witness my son studying for his very first formal exam. Earlier in the day of the exam, we spent a few minutes discussing studying techniques. He then got to work reviewing the most difficult questions. He had adequately prepared for months in advance by completing all the exercises in his theory book, and then several practice exams. 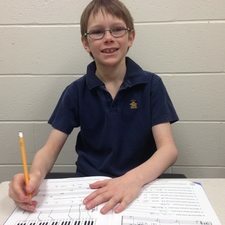 In the beginning, Braeden completed 1 – 2 pages of theory each week. Theory became a part of his music routine so that when I started assigning more pages each week, it was easy for him to complete them. 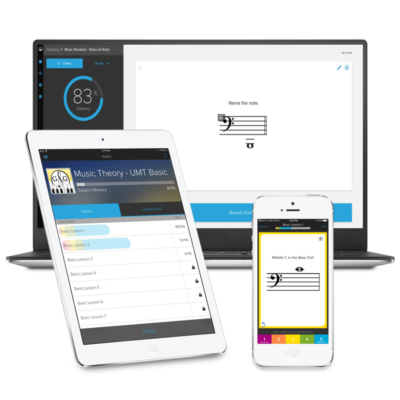 My Teaching Tip is to not wait until a student is in Grade 2 or 3 piano before starting the Ultimate Music Theory Prep 1 Rudiments Program. Start them when they are in their beginner piano method books. As concepts are introduced, they will have the theoretic foundation to support the practical. 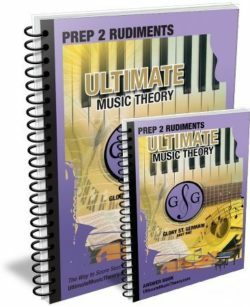 It becomes a win-win situation, making both theory and piano easy! Please feel free to share your student’s theory exam experience with us below!